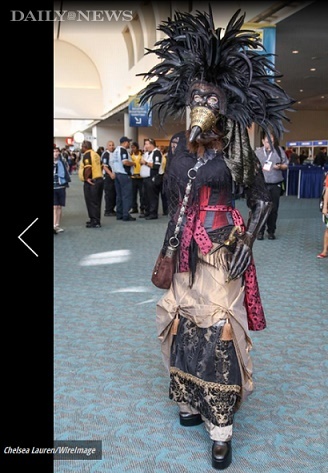 Over the years, I’ve had the pleasure of talking about costuming, steampunk and related interest in media outlets. Sometimes my projects appear in other outings from small films and art galleries, to magazines and blogs. I’ve tried to keep a record of these interviews and notices along the way, mostly as a reminder of the journey. It’s been a pleasure and an honor to meet and work with so many talented folks along the way. 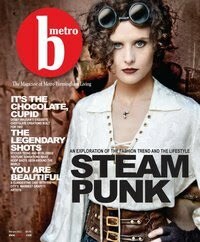 Featured in Cover Story on Steampunk for B-METRO MAGAZINE. This online version includes cool video which is worth viewing for the peek at a local furnace in Birmingham, Alabama. This issue won an ‘Addy’ award for B-Metro Magazine. 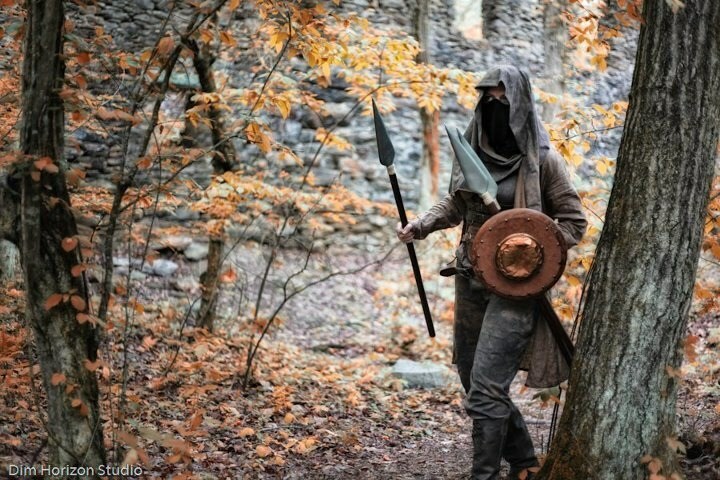 Paige Gardner presents at Odd Beauty: The Techno-Eccentric World of Steampunk, Southampton New York. 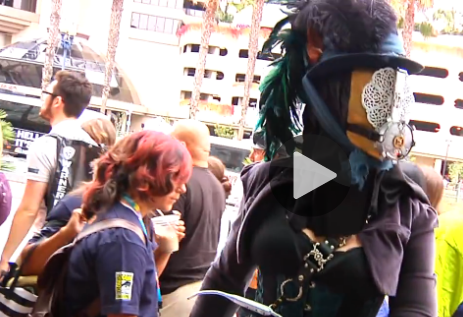 VIDEO of the MECHANIZED Ouija Board (Part of the Steampunk Automaton Fortune-Teller). The movement of the planchette is directed by discreet glove contact on the sides of the mask.